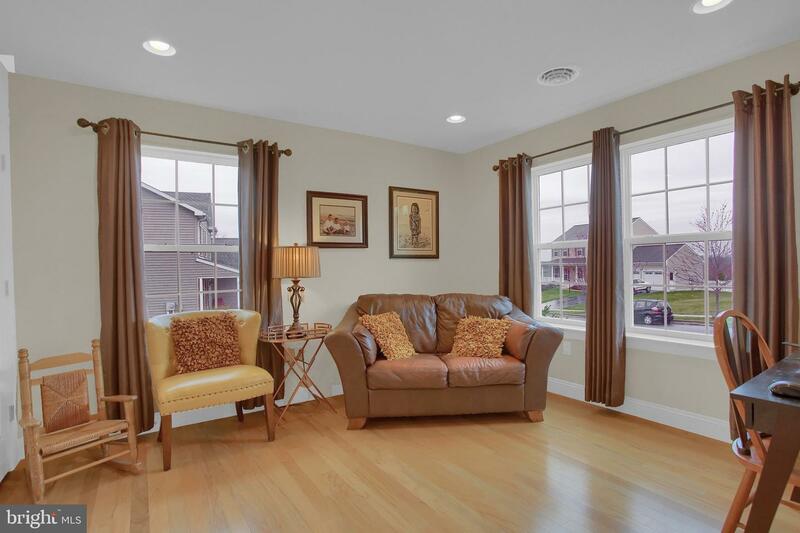 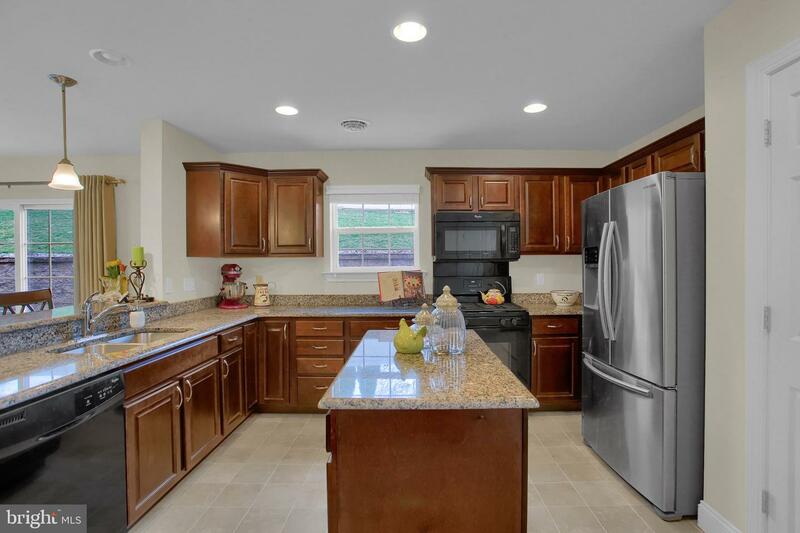 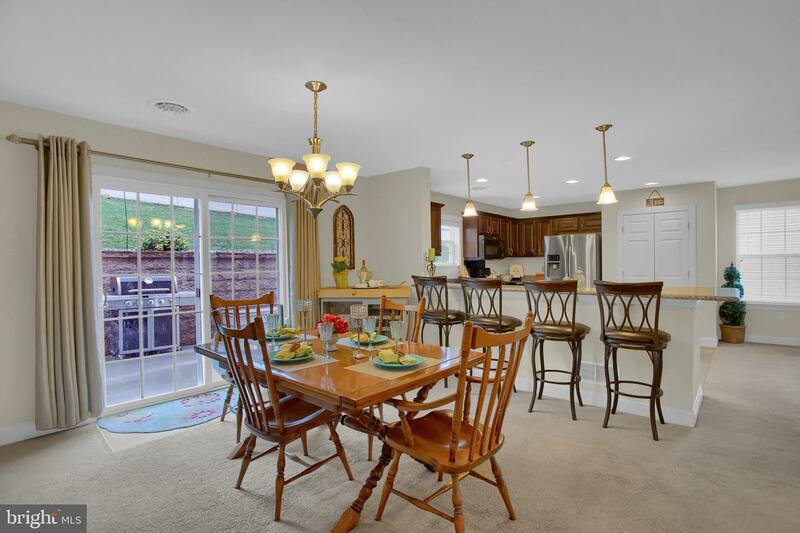 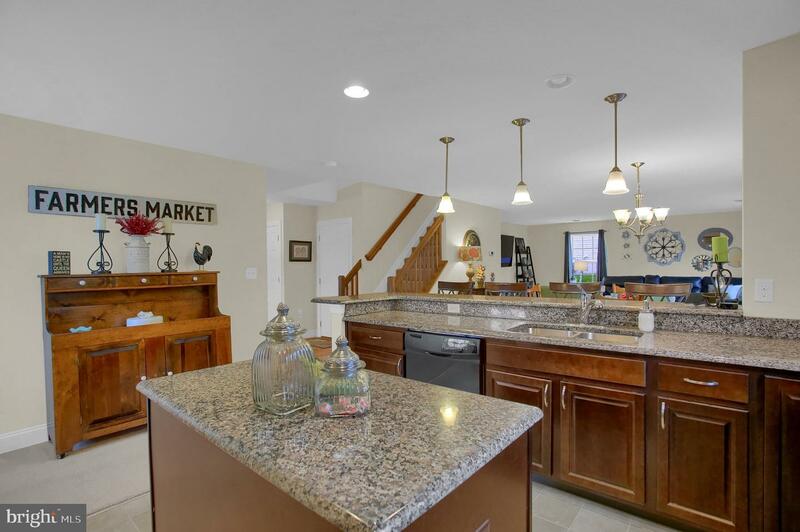 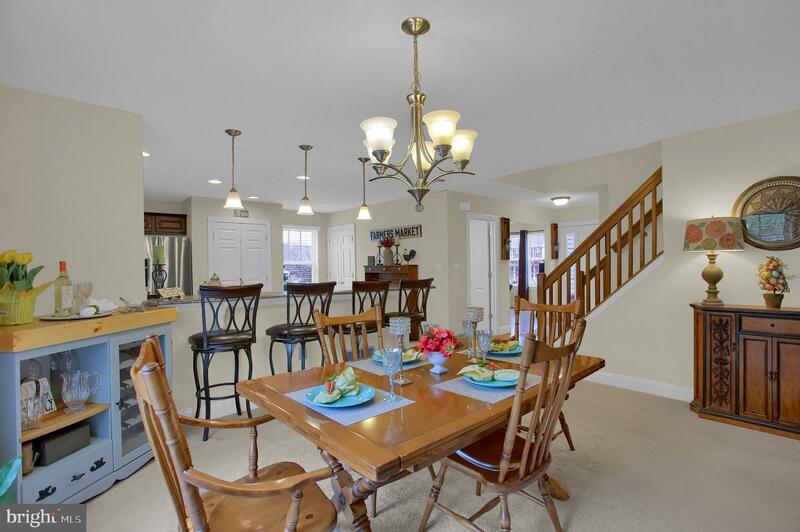 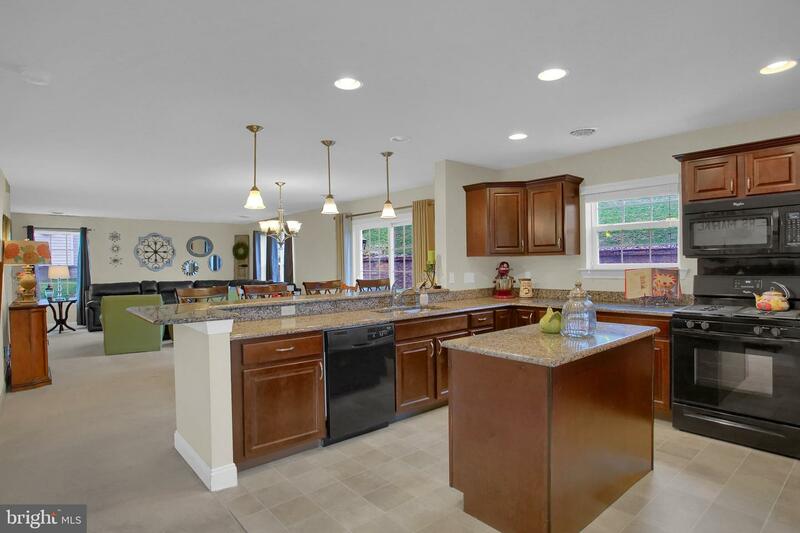 This beautiful home offers lots of space, open plan and outstanding flex areas. 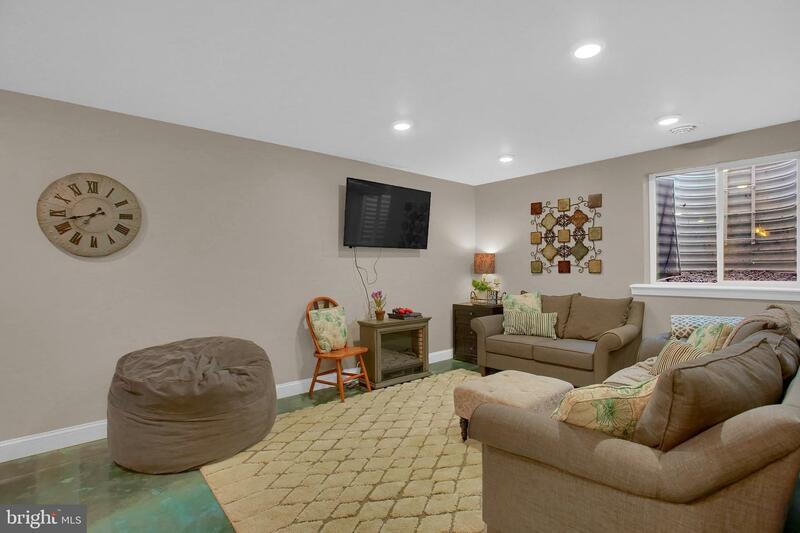 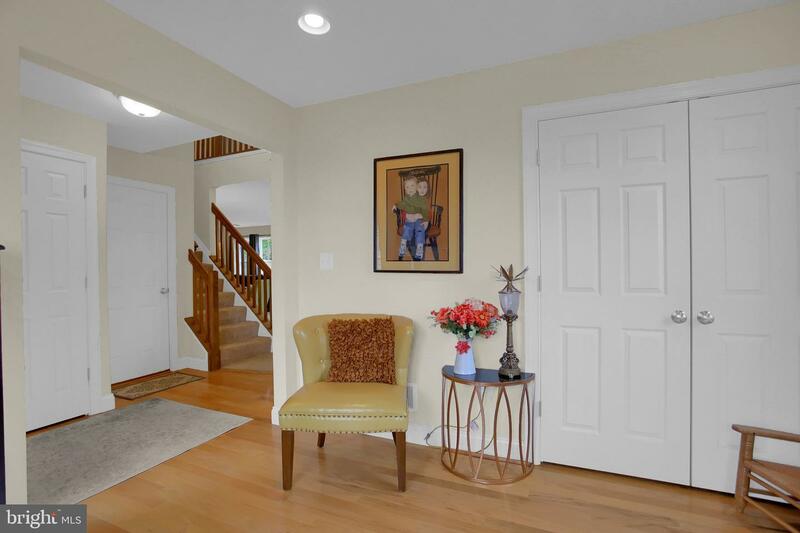 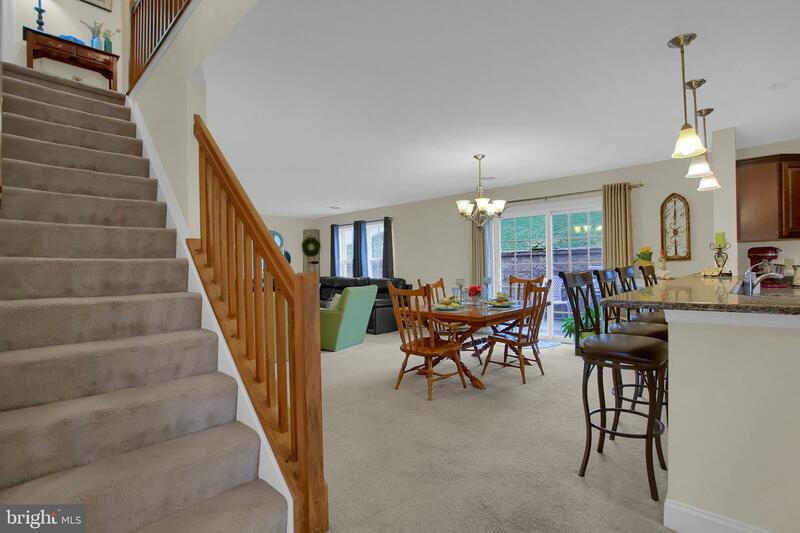 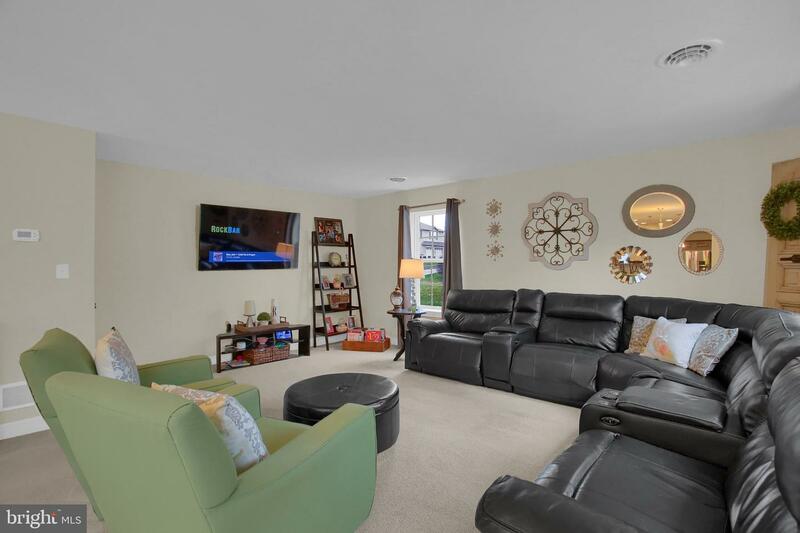 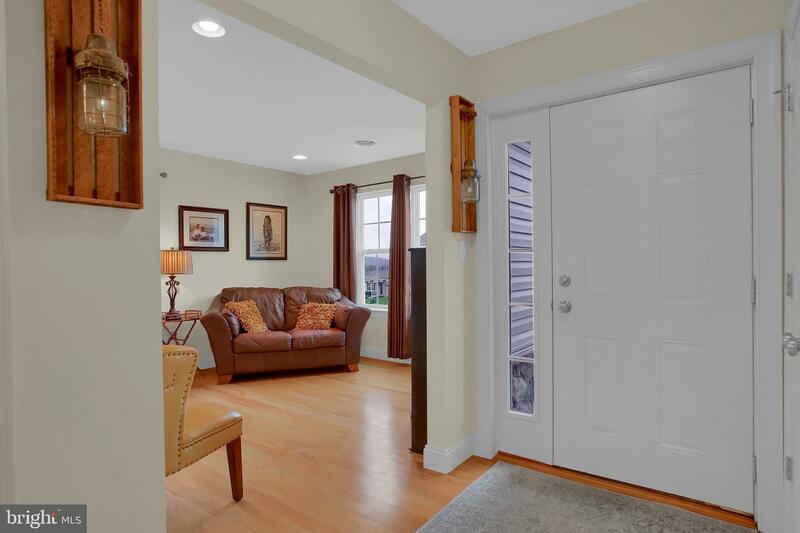 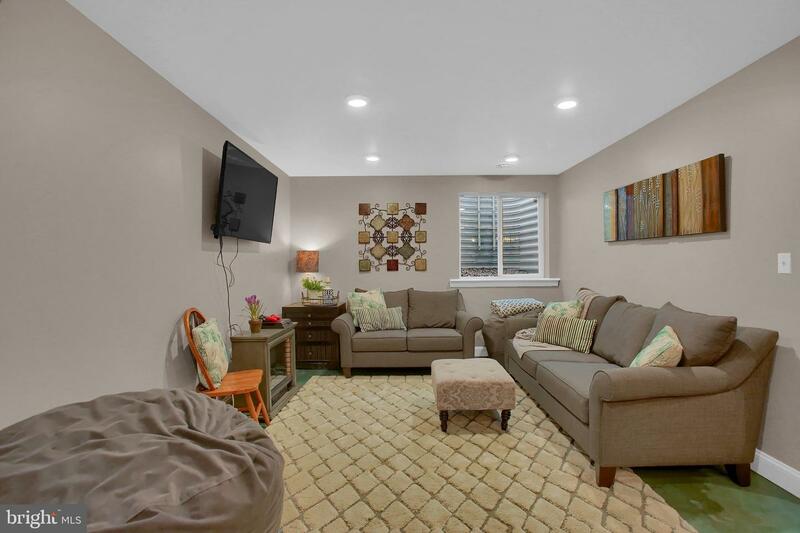 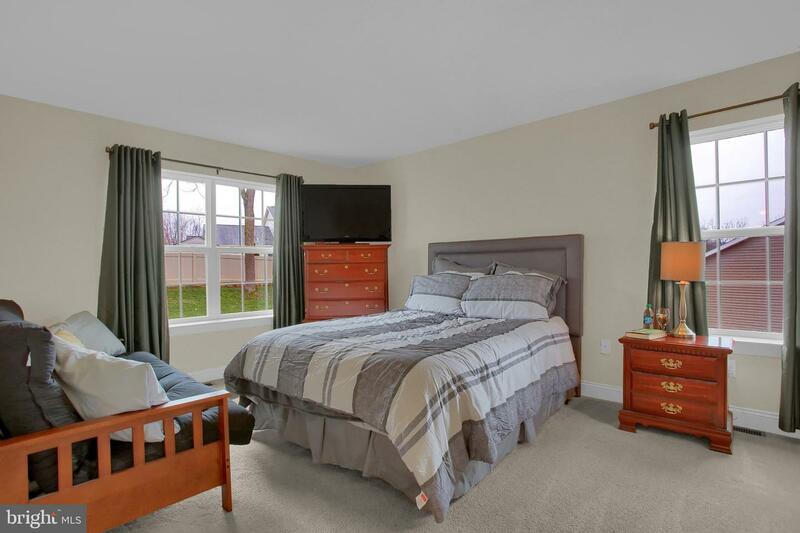 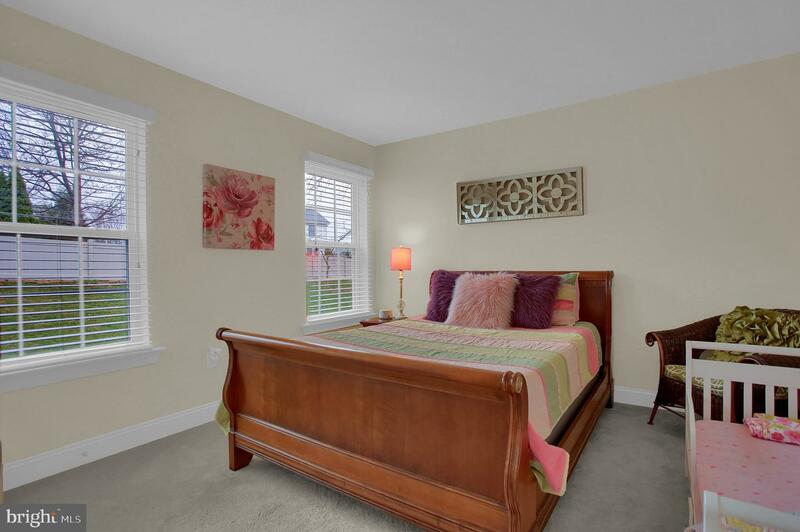 The 1st floor has a den with hardwood flooring, lots of light and recessed light with closet. 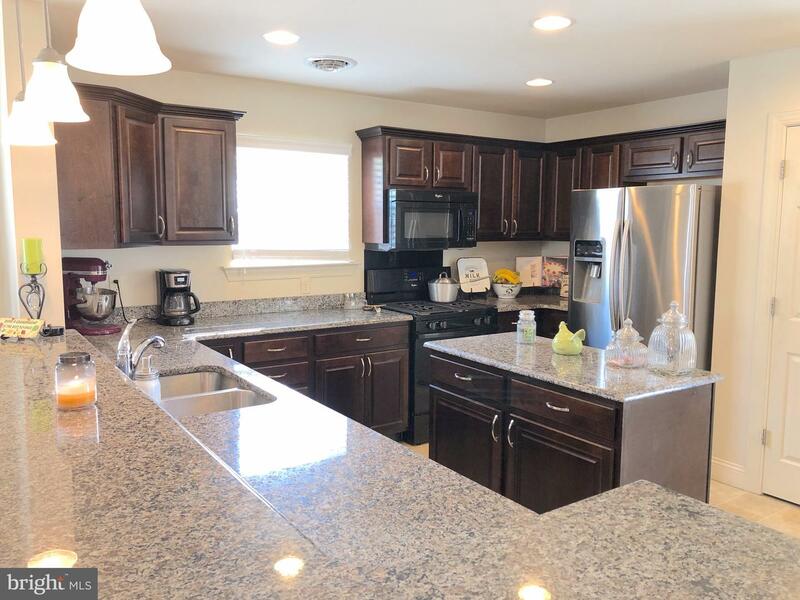 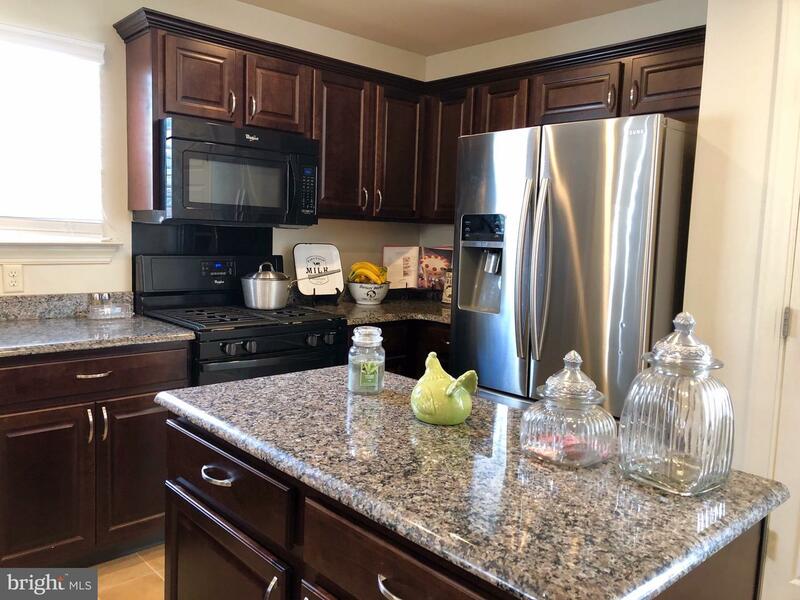 The kitchen has beautiful espresso cabinets, gray granite counters with 18" breakfast bar, island, gas range, and under-mount sink. 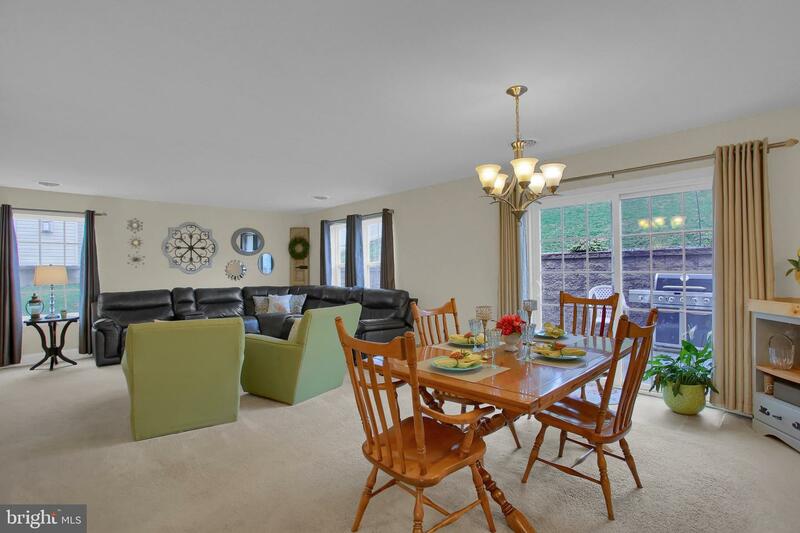 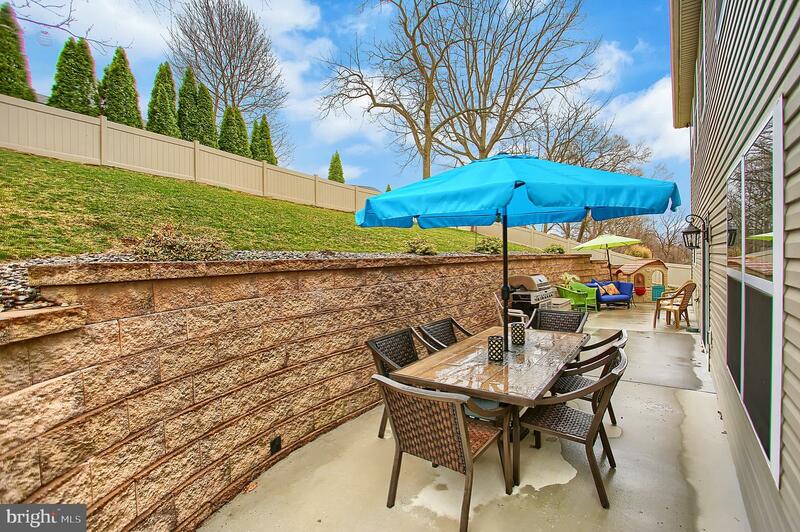 The open has an open plan with dining area leading to glass door to private patio, garden area and paver fire pit. 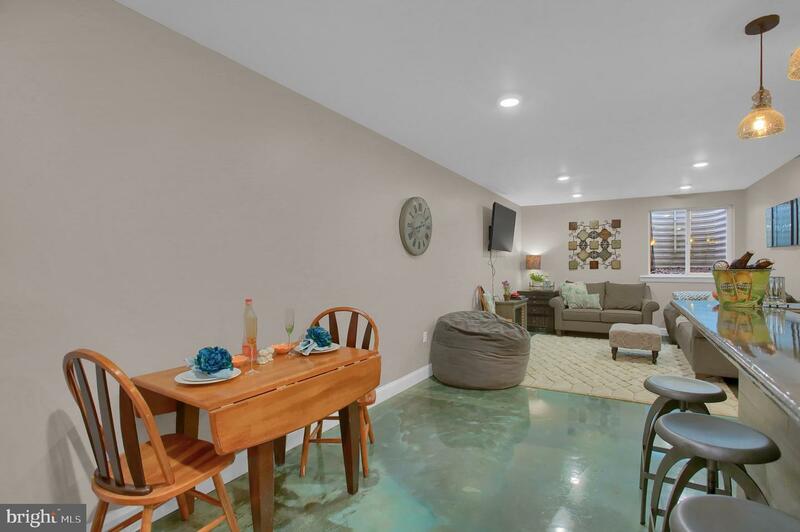 The basement is fantastic. 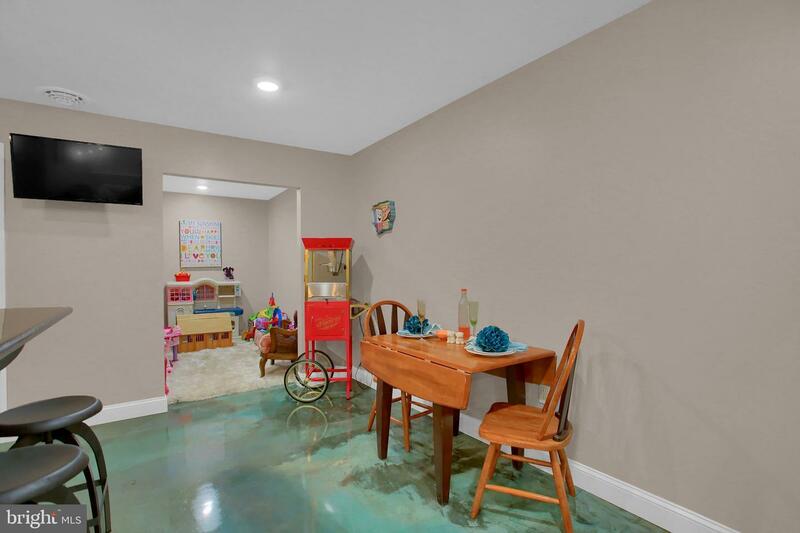 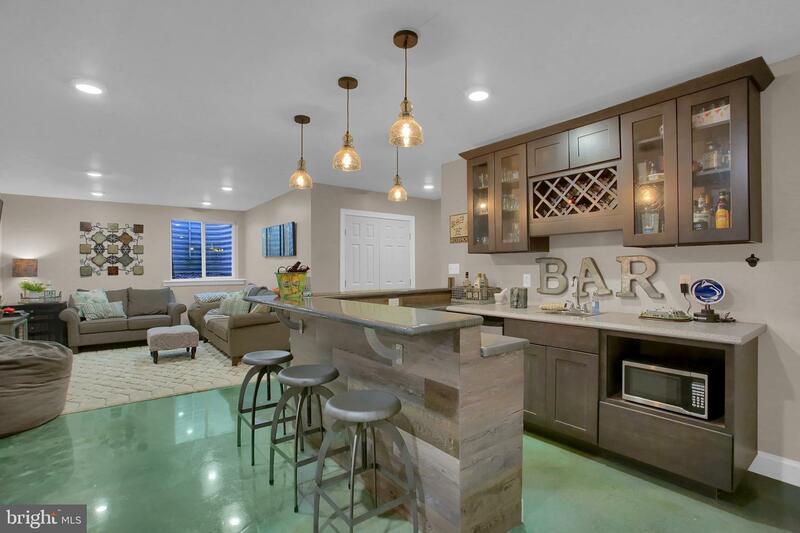 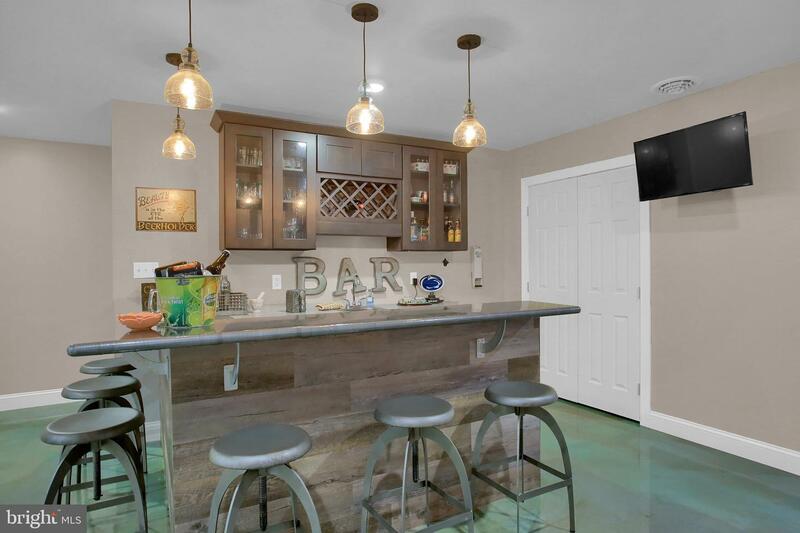 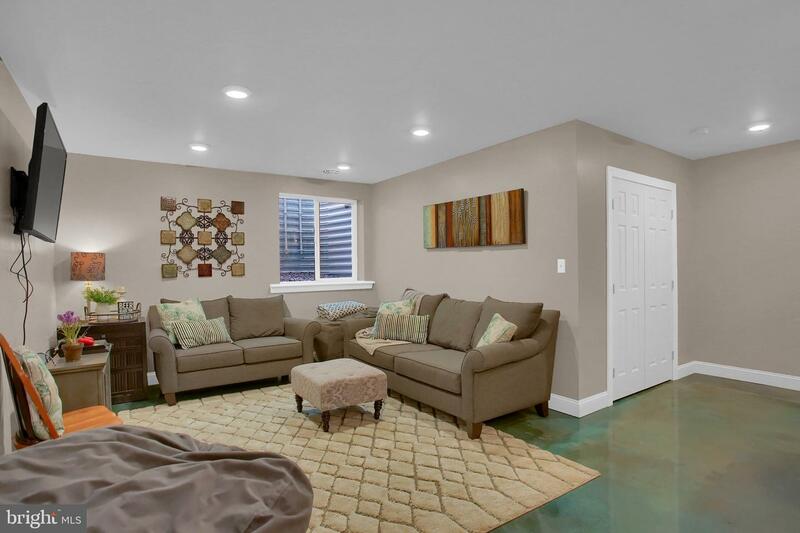 It has stained concrete floor with an epoxy finish, bar, recessed lighting, storage, flex space for play area/bedroom/office. 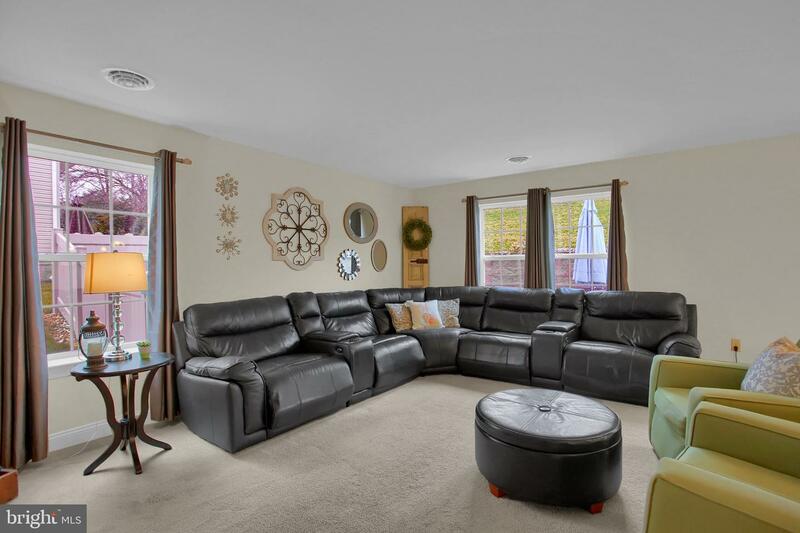 The 2nd floor has 4 bedrooms, 3 full bathrooms, lots of storage. 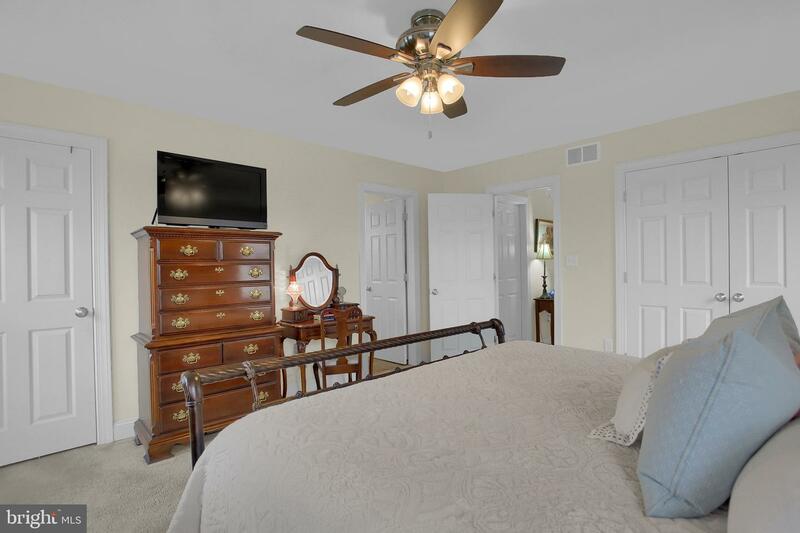 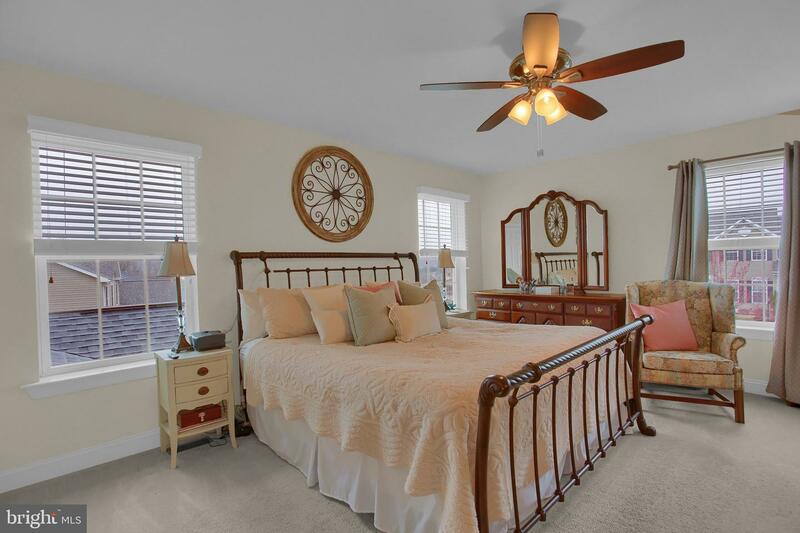 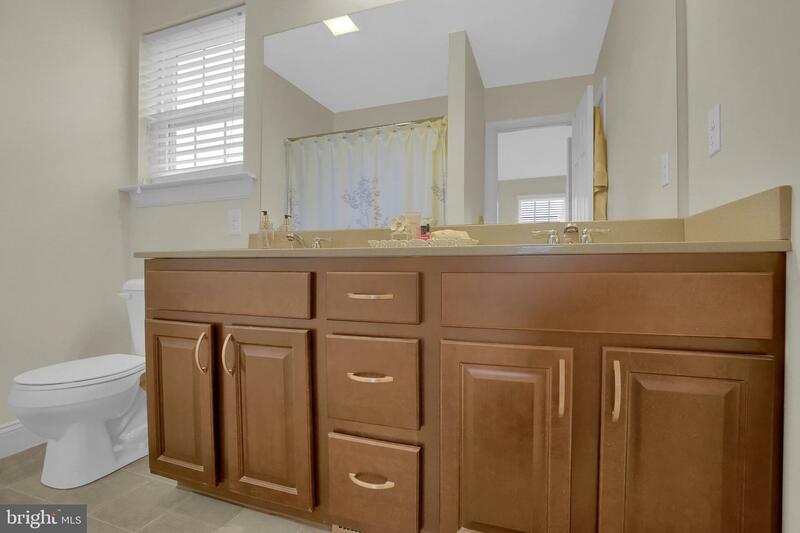 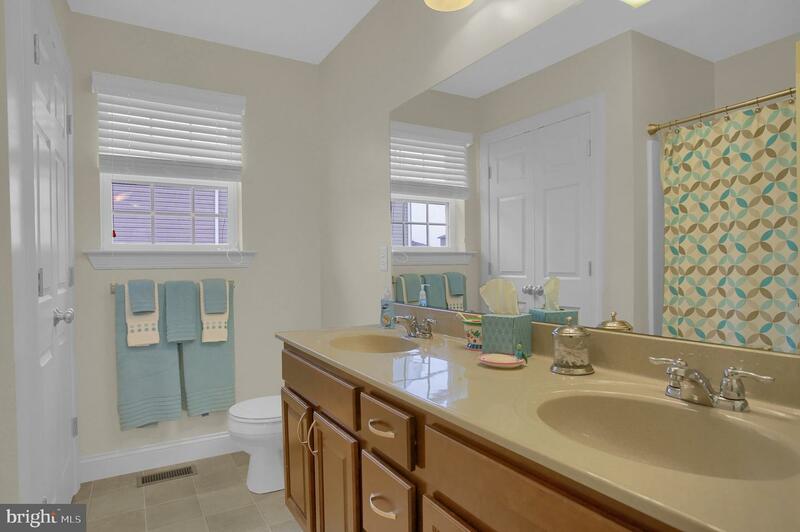 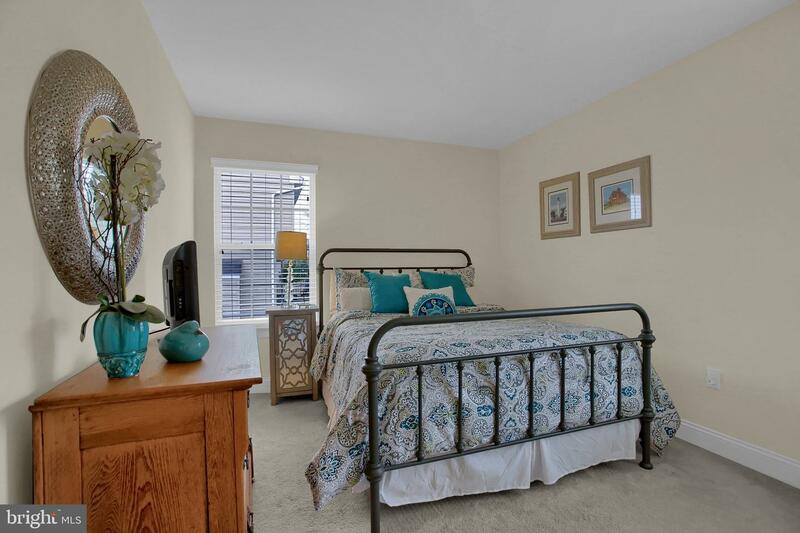 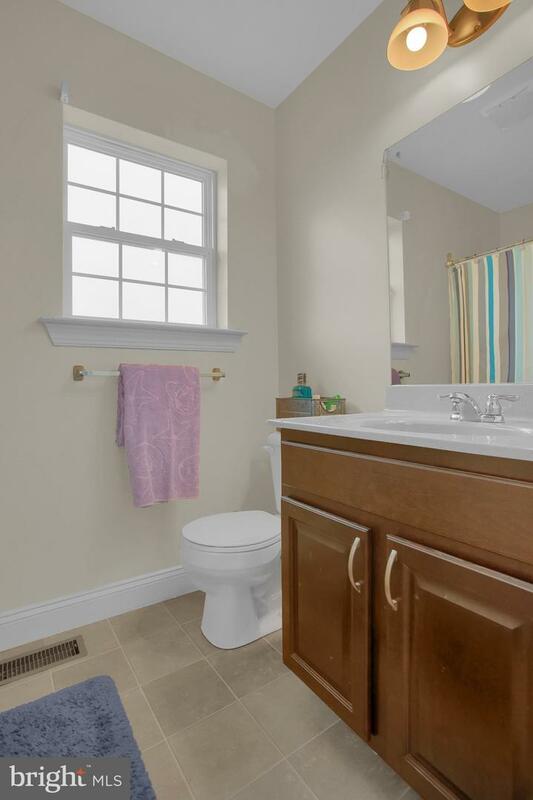 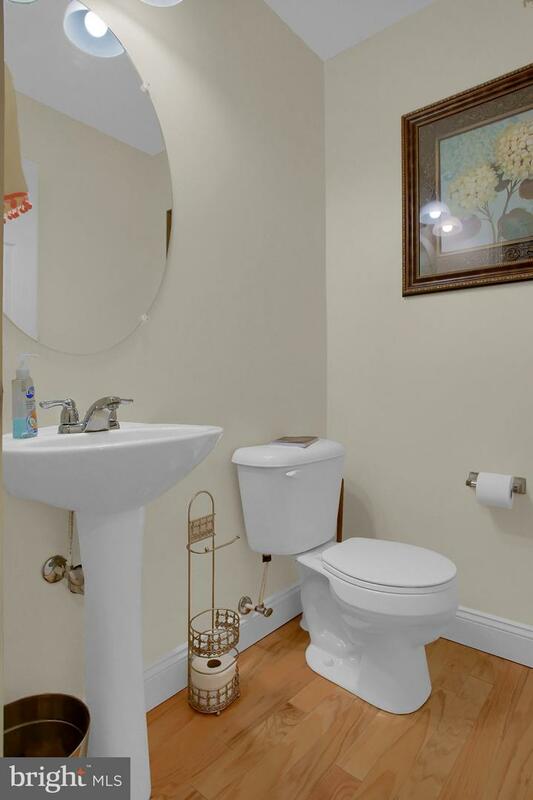 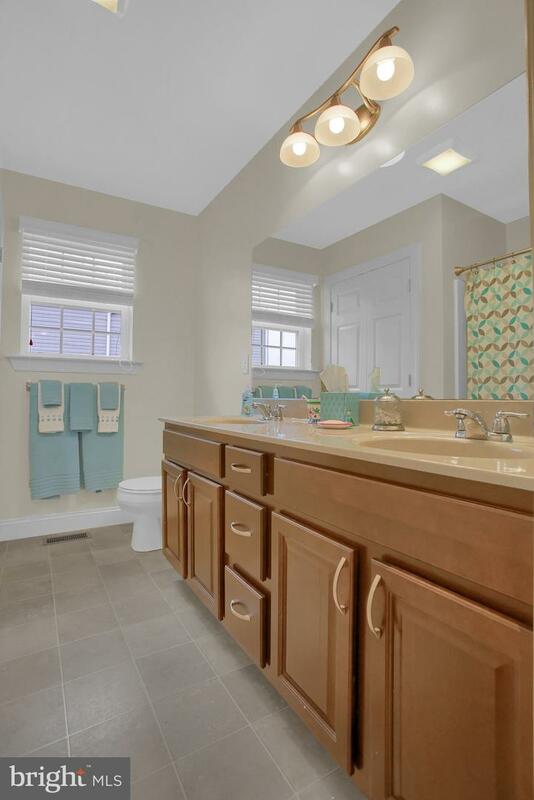 2 master bedrooms on the 2nd floor both with private bath and walk in closet. 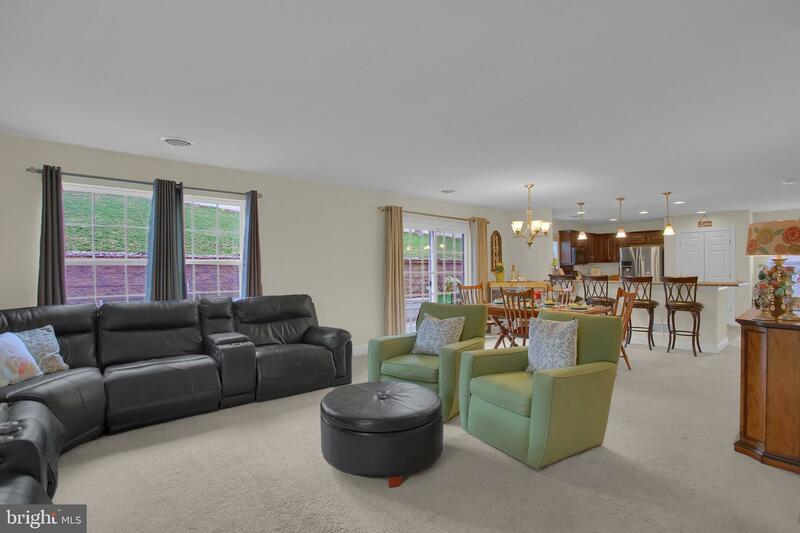 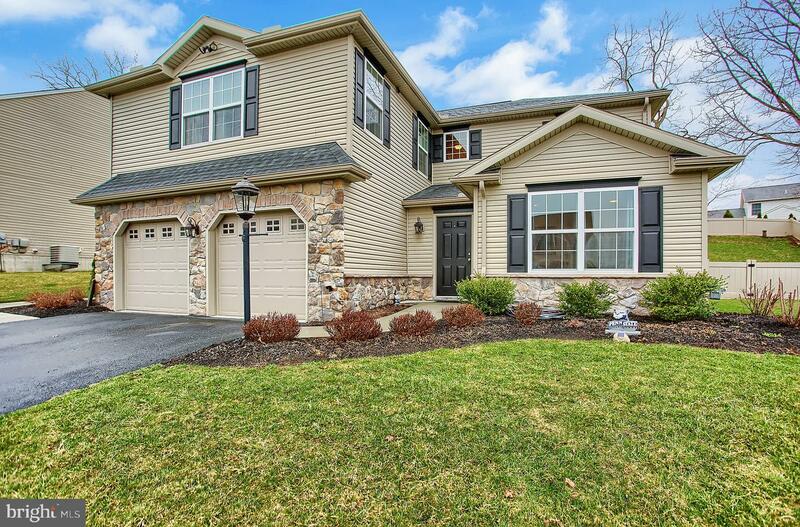 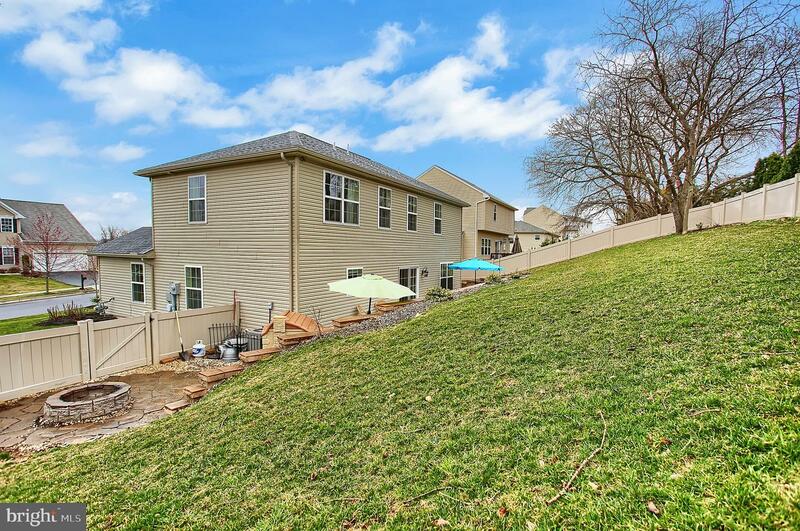 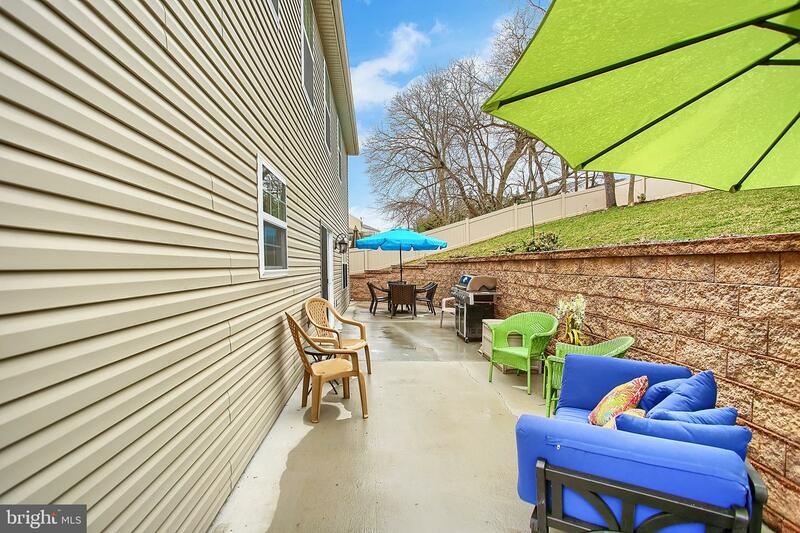 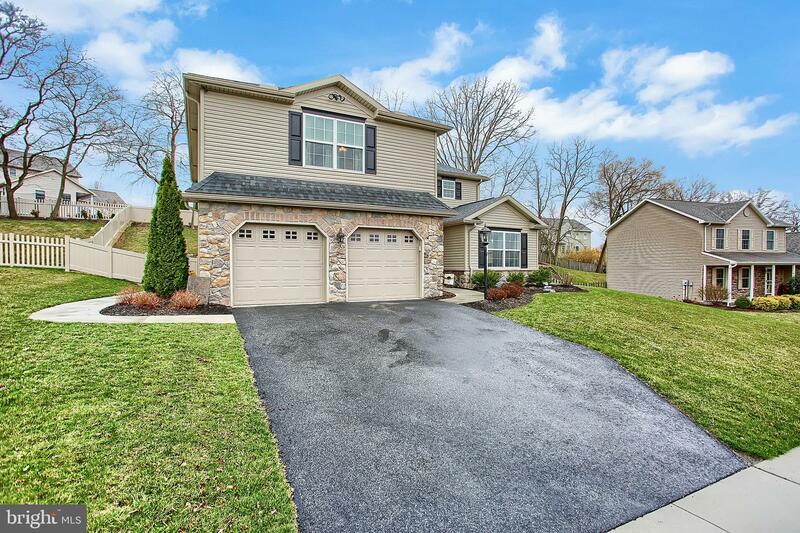 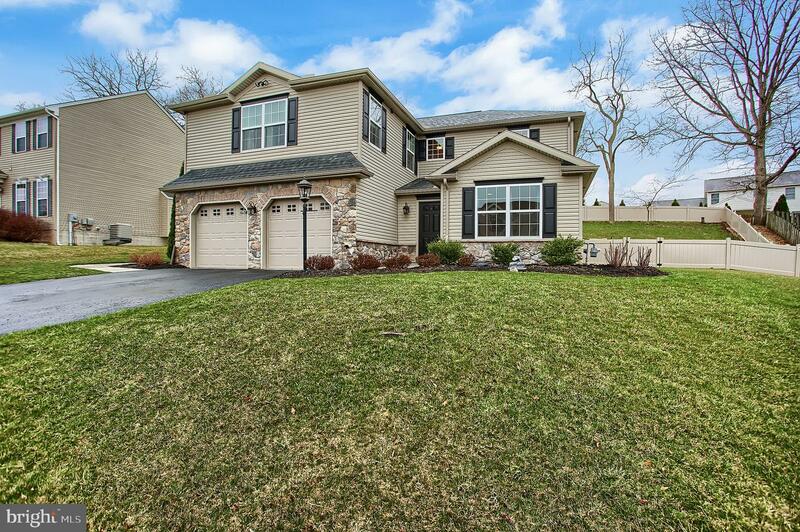 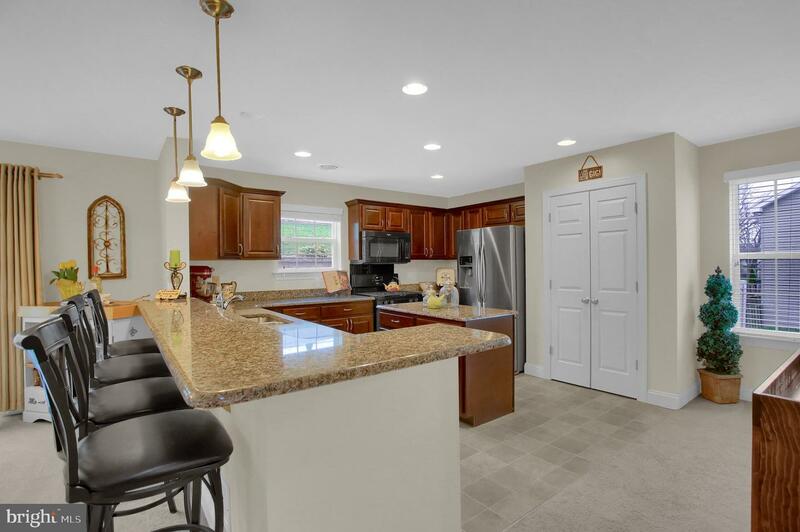 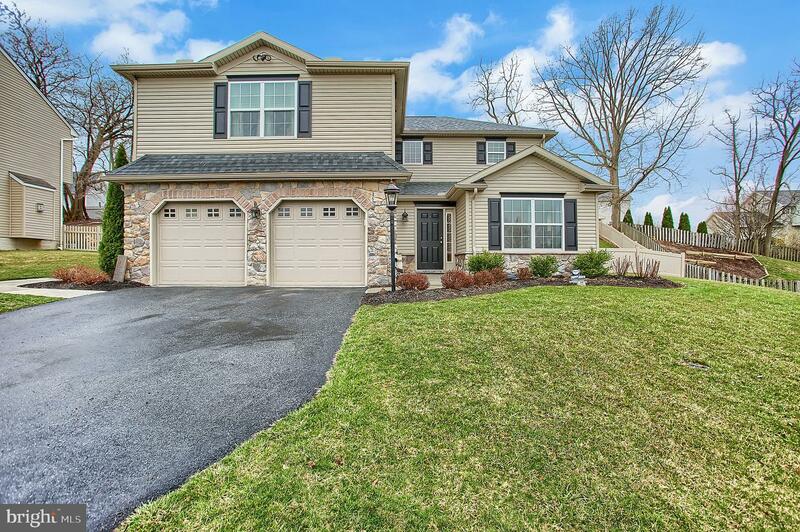 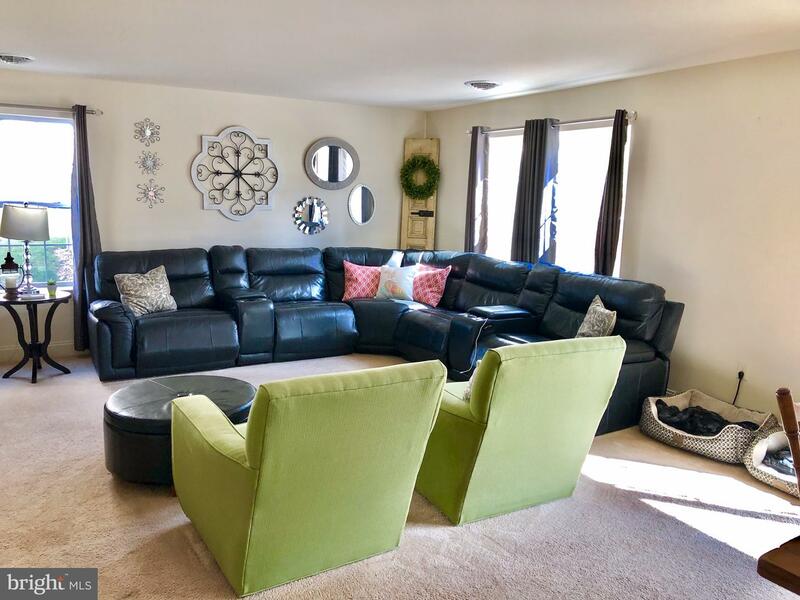 This house has lots of flex space, family space and more!